At a crossroads of the african and the european continents, the Kingdom of Morocco has been, for centuries, a meeting point for the arabo-islamic culture and civilisation as well as a land of tolerance , dialogue and openness. 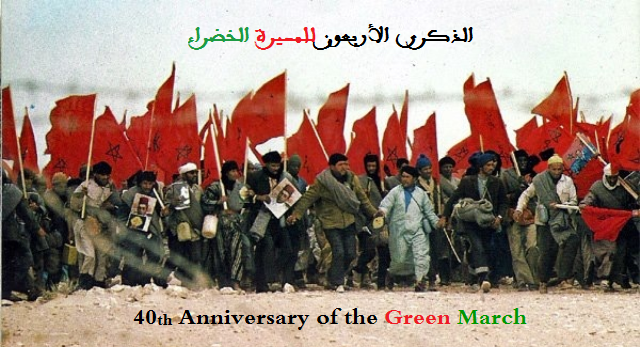 In parallel to the fulfilment of its territorial integrity, Morocco buckled down, with constancy, to the reinforcement of its economy and its adaptation to the globalisation requirements. Furthermore, it was resolutely engaged in the edification of the State of law, the respect of Human rights and the enforcement of its irreversible choice of the project of a modern and a democratic society, inspired by the courageous and clear-sighted vision of His Majesty the King Mohamed the Sixth , May the Almighty glorify Him. These national orientations were strenghtened by a moderate and responsible diplomacy, attached to peace and justice, respectful of the international legitimacy and legality, firmly attached to the principles of the peaceful settlement of disputes and a strong supporter of the international and interdependent partnership, geared towards development . 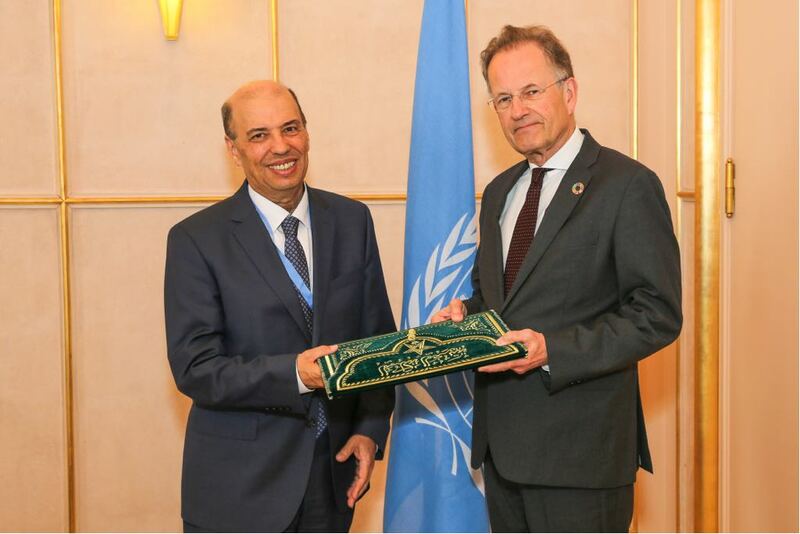 It is within this spirit that the Permanent Mission of the Kingdom of Morocco to the United Nations and the other international organisations in Geneva, inscribes its daily diplomatic action in the various forums of the International Geneva . Through the pursuit of coherent and proactive endeavours, this Mission promotes the consultation with Permanent Missions of friendly countries and the cooperation with the international organisations and the NGOs and fervently defends the universal values and principles founding the United Nations Charter. Ultimately , the objective of this Website is to provide an overview both large and diversified on the activities of this Mission. It also intends to serve as a source of information on the Moroccan multilateral diplomacy , its actions and its positions with respect to the major themes and the international challenges. The Permanent Mission of the Kingdom of Morocco to the United Nations Office and other International Organizations in Geneva wishes a warm welcome to all net surfers, hoping the content of the site will meet their expectations.